Fragrance Notes: cedarwood, lime and sandalwood. This is a smooth and citrus scent that stay fresh all day. It is not overpowering, but yet more subtle. More of a causual/outdoorsy scent not very formal, and people do comment positively on the scent. 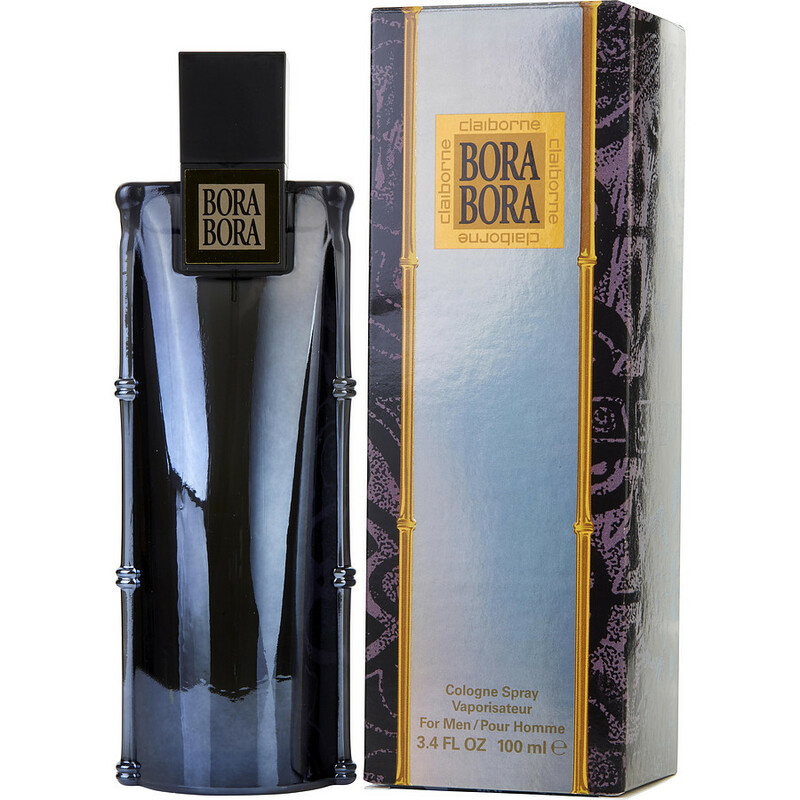 Bora Bora by Liz Claiborne... Bought this when it was at a much higher price. Love the smell! Could not believe the great price when I bought it this time! Let my 6 year old nephew smell this and Aqua Di Gio by Armani that is at least $60. He loved both but chose Bora Bora when asked which smelled better.